Hello everyone!! So glad that you are here today! This past weekend was our 10th wedding anniversary! We drove 5 hours (one way) for a babysitter, but it was totally worth it! We spent the weekend at my in-laws house, went on date and had a great weekend! It was so nice to have a date night without any kids (even left the baby). We went bowling (it’s not easy in a skirt, I blame the skirt for my loss….). Then went out to eat at a fancy restaurant and then ended with some yummy frozen yogurt. School started this week and it has been crazy. It always seems like the first two weeks of school and the first two weeks of summer are just crazy. Trying to get used to the schedule and the new routine. The kids are liking it but are definitely a little more ornery and emotional because of it. Thanks to everyone who linked up this past week!! Now it’s time for the party! Congrats on the big 10!! That is a great achievement and thank you so much for throwing such a great link party every week! Happy anniversary! Sounds like you had a great date night and the neckless is beautiful! I sure hope you like and enjoy my post!! Thanks so much again!! 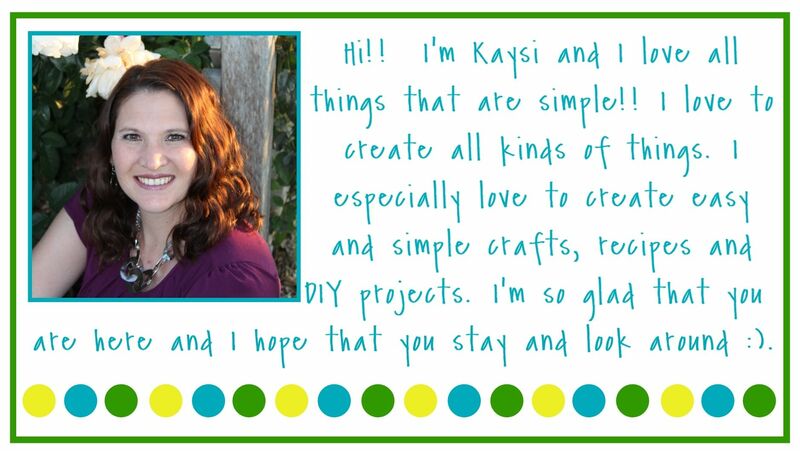 Thanks for the party, Kaysi! Congrats on 10 years!! Congrats on your anniversary! Sounds like a great weekend! Congratulations on 10 years. My 20th is this week. You both look very happy. Thanks for hosting! Congratulations on your wedding anniversary!!! Happy Anniversary! I hope it was the best yet. LOVE the necklace! 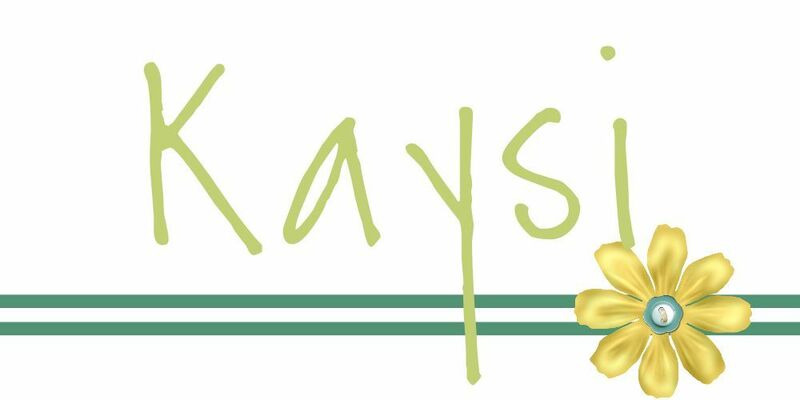 Hi Kaysi. Happy anniversary! Sounds like you had a lovely weekend celebration! Thanks for hosting each week – enjoy!